They’re gonna need a bigger restaurant… a couple of them. Quan Nem Nihn Hoa (a.k.a. 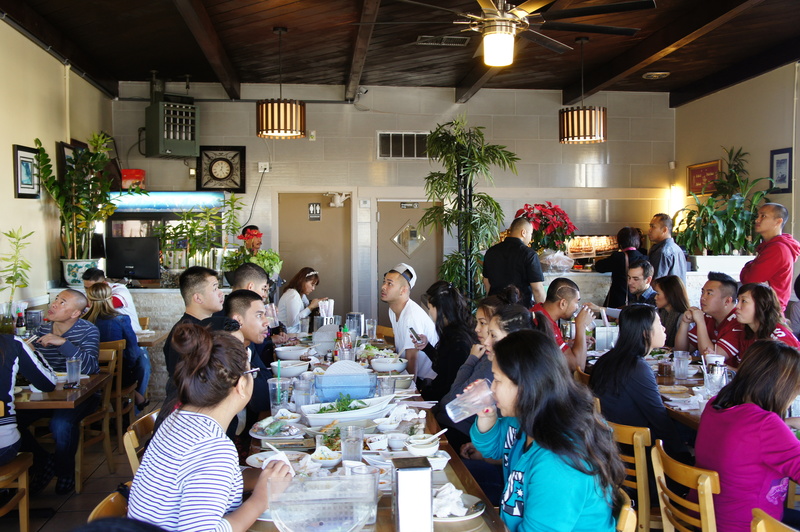 The Spring Roll Spot) on Stockton Blvd. is expanding outside of Sacramento. 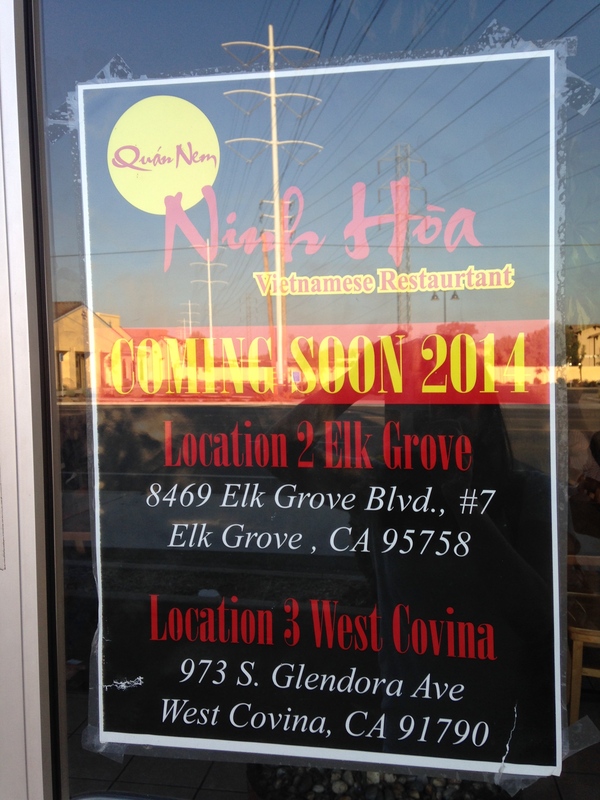 So, look out Elk Grove… and West Covina? Maybe now they’ll create more room for seating, or even room to stretch out your legs, ya know, for the 5′ 2″ and up crowd.